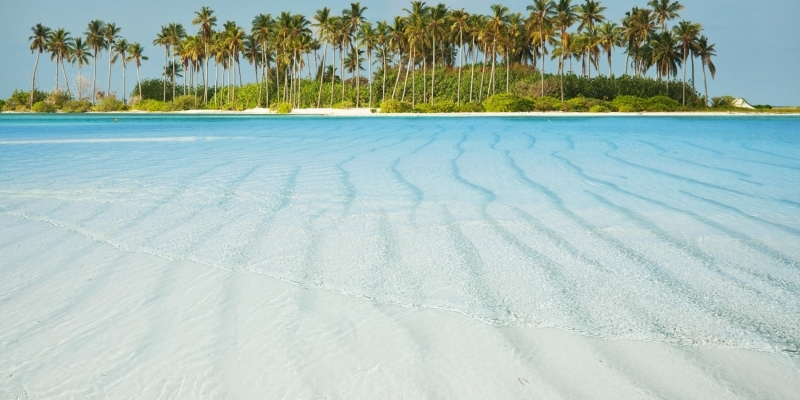 Discover a blue paradise you can navigate through with incredible pleasure. 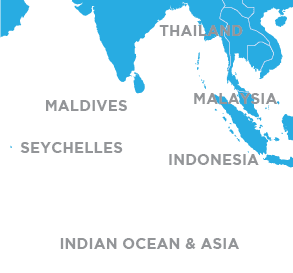 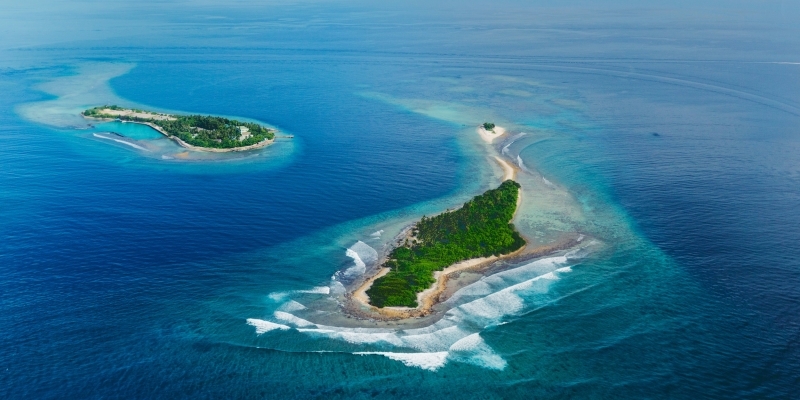 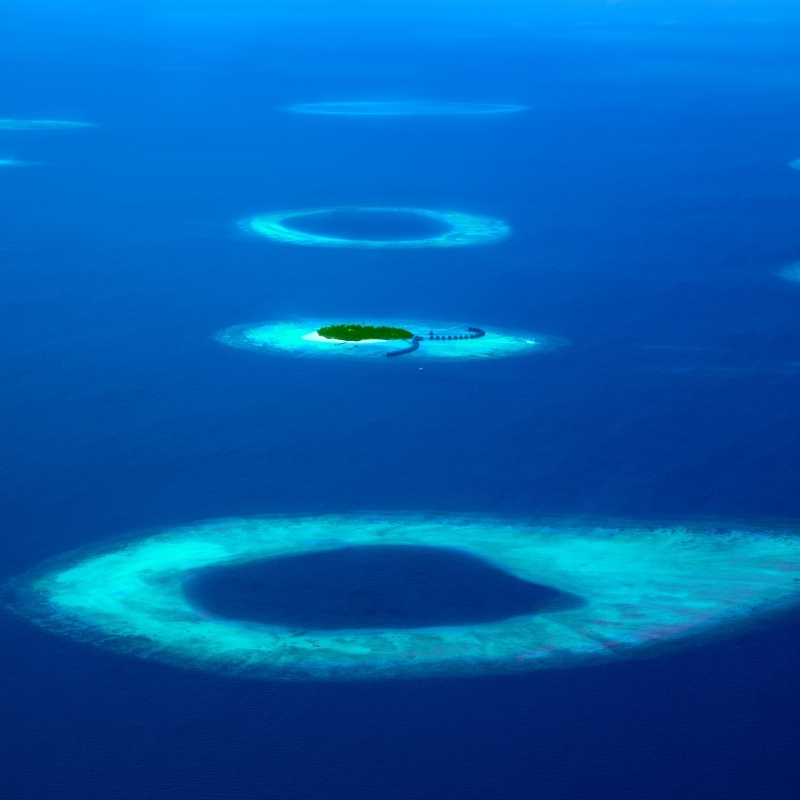 Choose and create your Chartered route through the atolls of the Maldives. 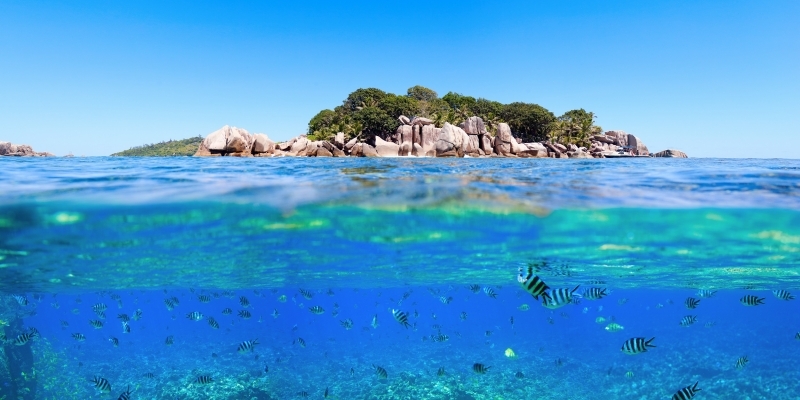 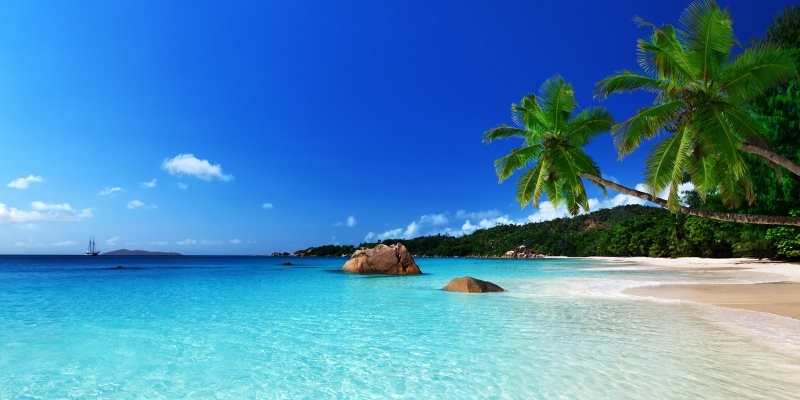 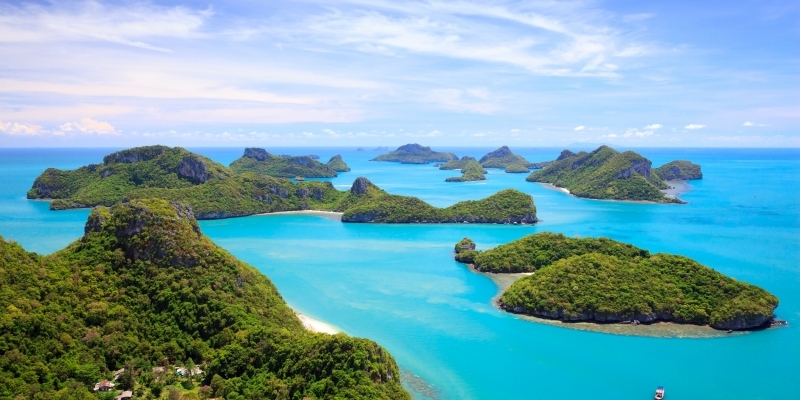 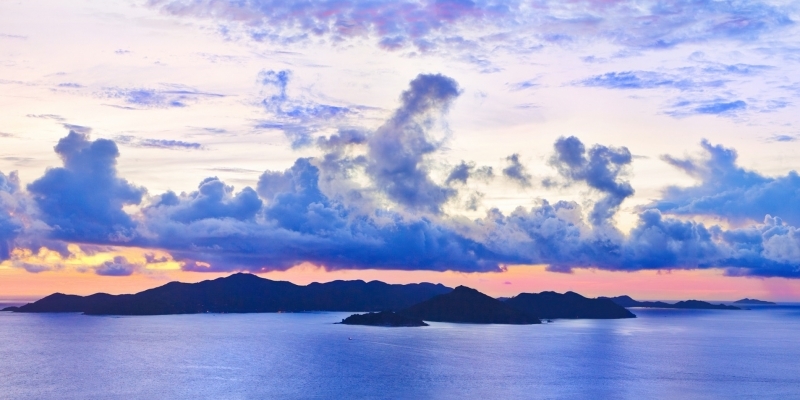 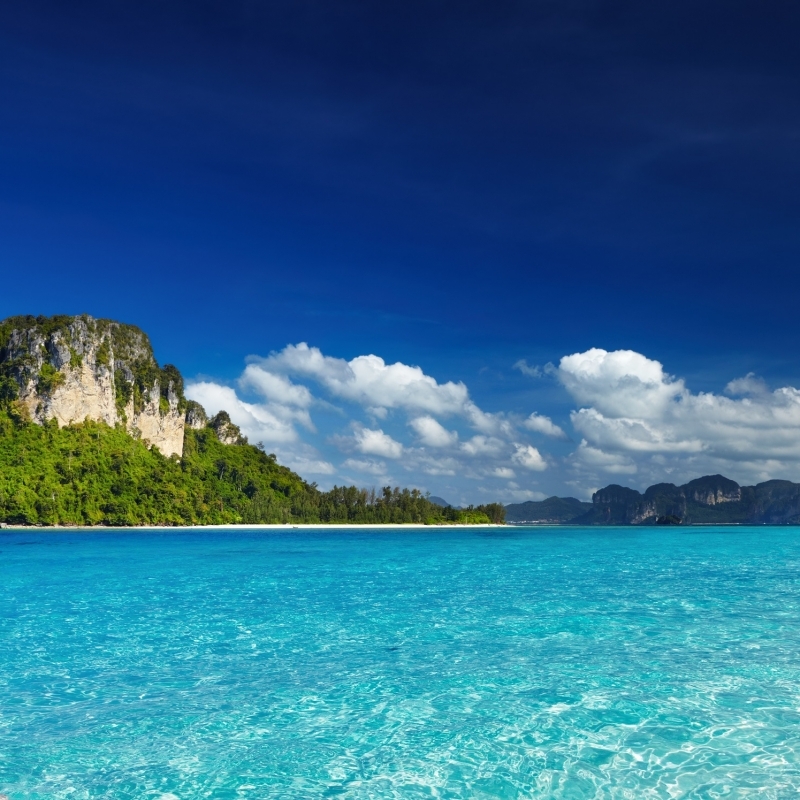 Explore the natural life of the Seychelles or unearth the many mysteries and possibilities of the region of Phuket. 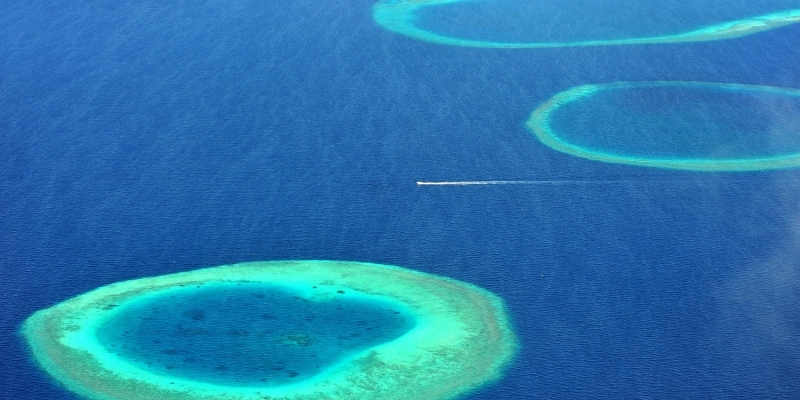 Whichever you choose there will be an ocean of blue and green paving the path of your cruise. 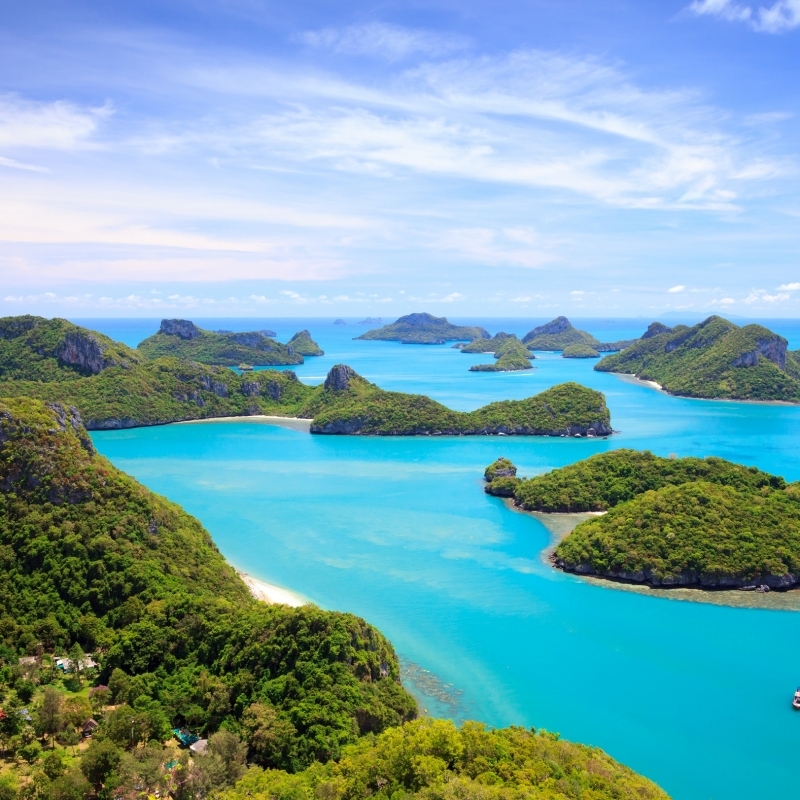 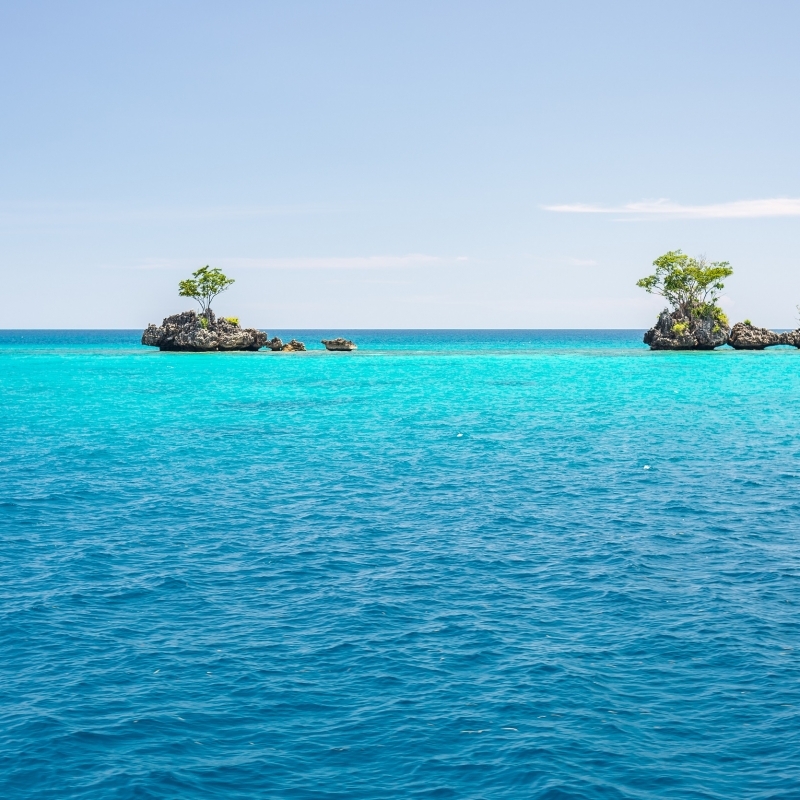 Charter through hundreds of islands and their white powder-sand beaches and exotic fauna waiting for you within the comfort of one of our many yacht options, free of pressure. 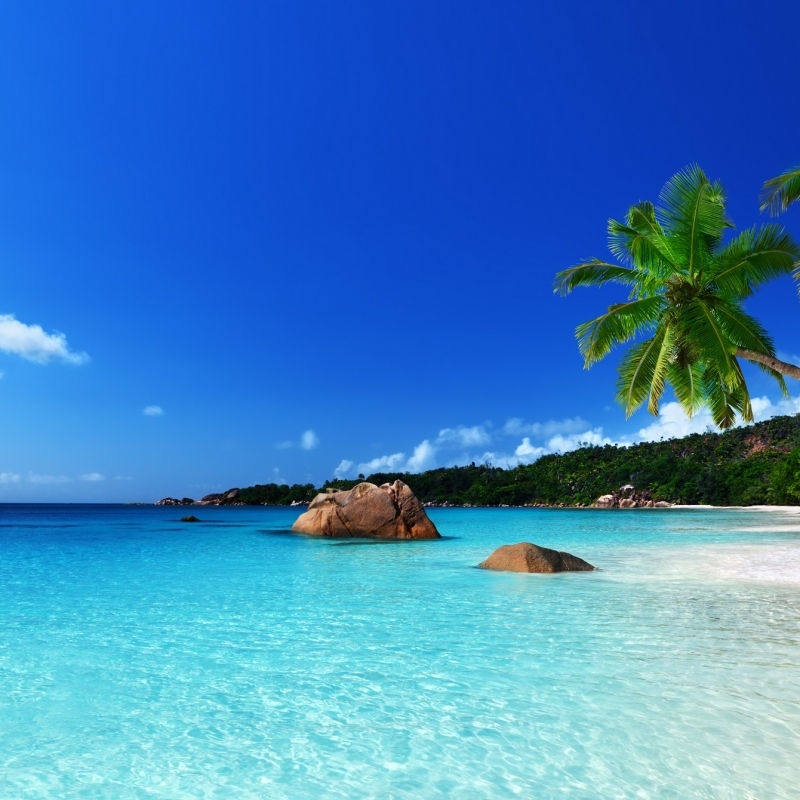 Everything is being taken care of and you can just lay back relax and enjoy the beautiful sights of the salty indigo road.